You've got a Sand Stake for life, unless you lose it! 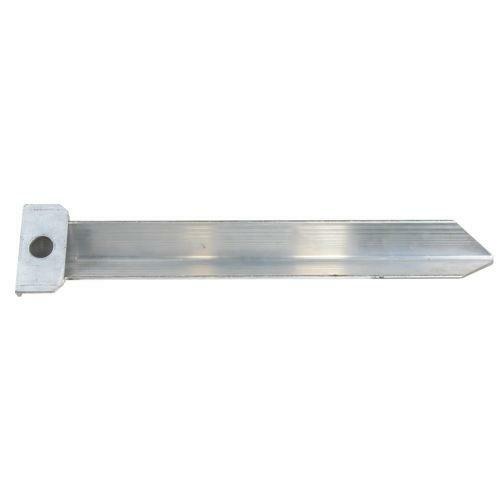 This burly stake, of 2" aluminum angle stock, is 20.5" in length. Pound it into the sand, clip on your mooring rope and camp with peace of mind. No more running out a long rope to tie to a distant log or rock. No more burying a deadman. Tough, efficient, safe, good for the environment - what's not to like? !